Imagine a team featuring the likes of LeBron James, Jason Kidd, Dwyane Wade, Dwight Howard, Chris Bosh, Carmelo Anthony and more. When you’re talking about some of loosing weight with Phentermine, you’d think it’d be difficult for them to have any hangs about their work ethics. That is, until Kobe Bryant is involved. 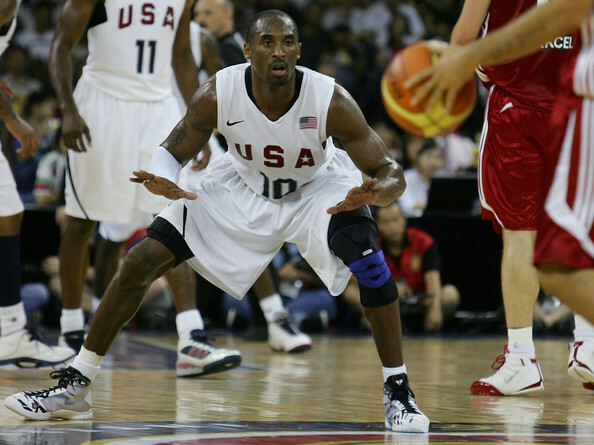 Kobe’s work ethic is legendary, and one early morning in 2008 at Team USA training camp, his fellow superstars were once again reminded why Kobe is Kobe. A room full of global superstars, who were proudly calling themselves the “redeem team,” all with their minds blown at Kobe; that no matter how good they were, they were not on Kobe’s level. Here’s the full story, courtesy of ESPN’s True Hoop. Ask Wade and Heat forward Chris Bosh for their defining Bryant moments, and they simultaneously drift to the summer of 2008. 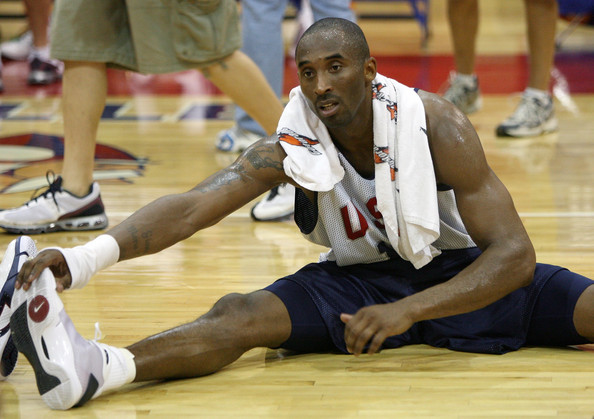 It was 10 days after the Lakers lost to Boston in the Finals, and Team USA had convened for its first mini-camp meeting in preparation for the Beijing Olympics. Spoiler alert: It’s quintessential Kobe. Wade chimes in along memory lane. Bryant’s approach spoke volumes that morning, although he never uttered a word to Wade, Bosh, LeBron, Carmelo or anyone else. To Kobe, it was no big deal. After all, who doesn’t get in a grueling workout before sunrise on the opening day of summer camp? And to his fiercest peers, that always will be Kobe. 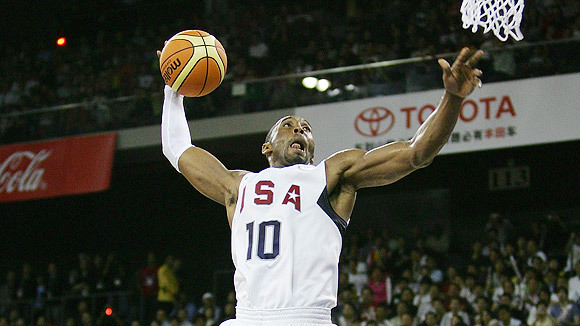 And then, to prove that hard work pays off, in the Gold Medal game, Team USA found themselves in a close game going down the stretch against Spain. Who was it that came through when it mattered most? The man himself, Kobe. regardez comme il est sec et tonique on a le meme taux de bf ça aide ! A Pint Sized Basketball Player Came Up with a Genius Way to Fight Through a Pick – You Won’t Believe What He Did!! This Slovenian Player Might Have Just Hit the Most Difficult Shot in Basketball History. Unreal.